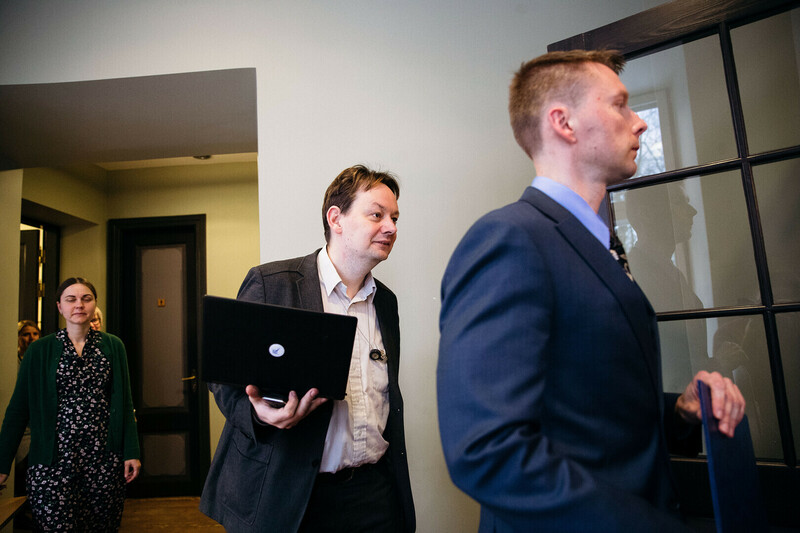 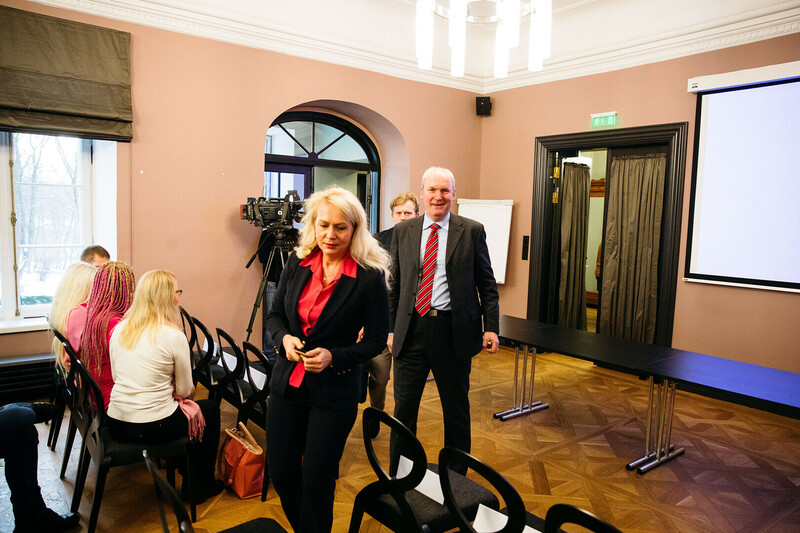 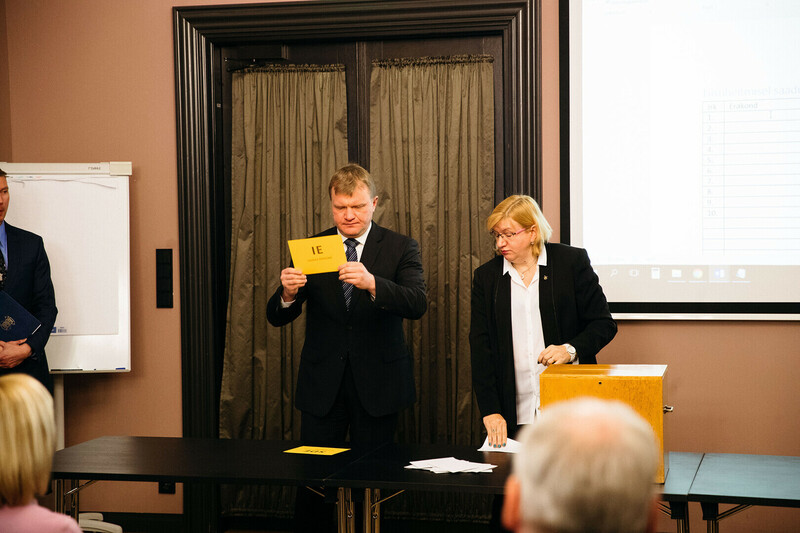 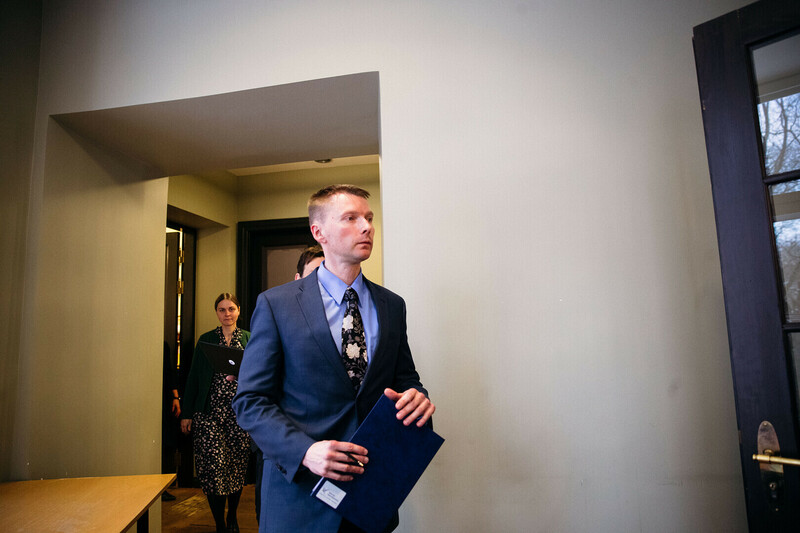 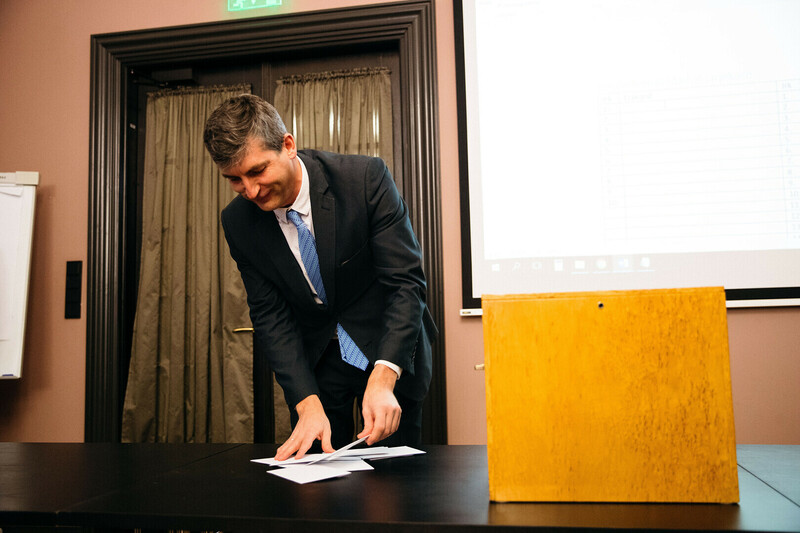 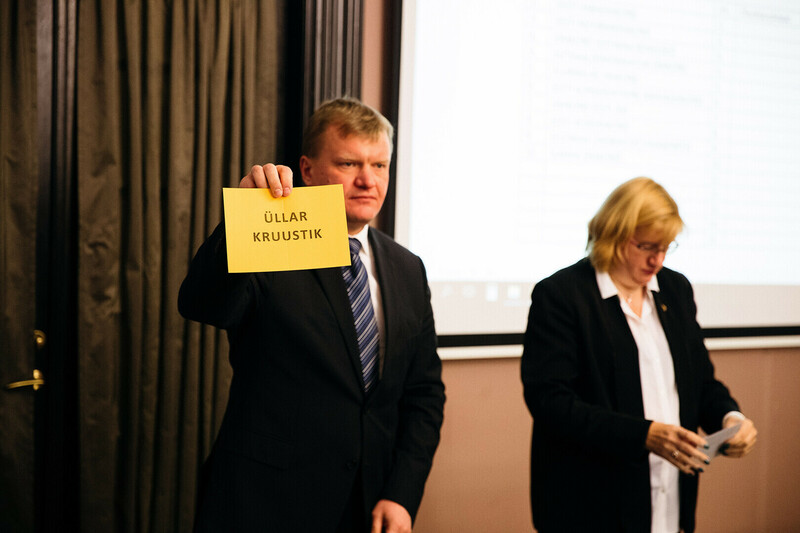 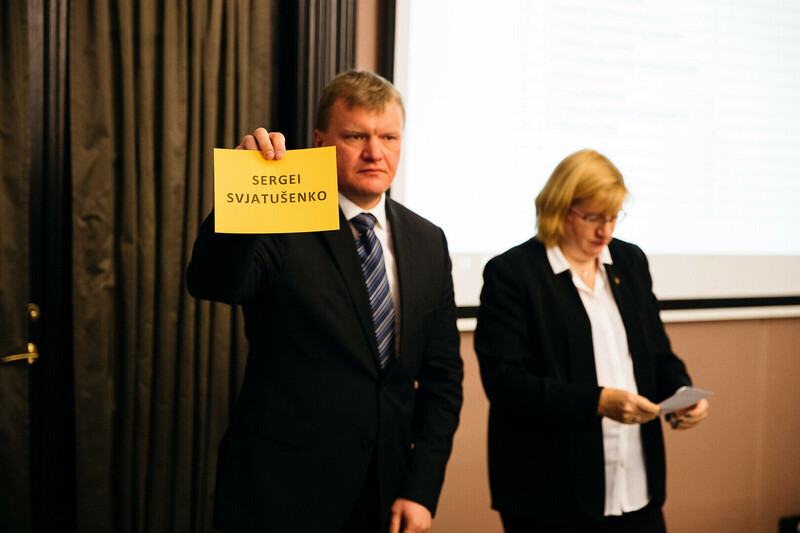 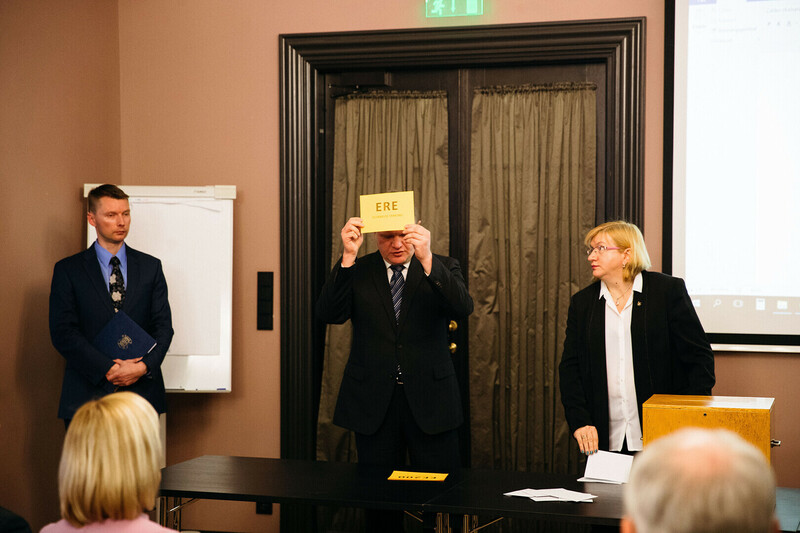 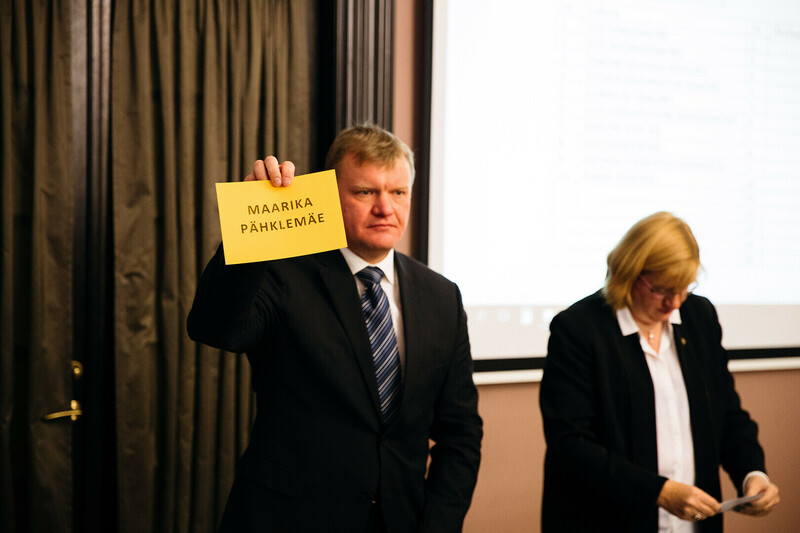 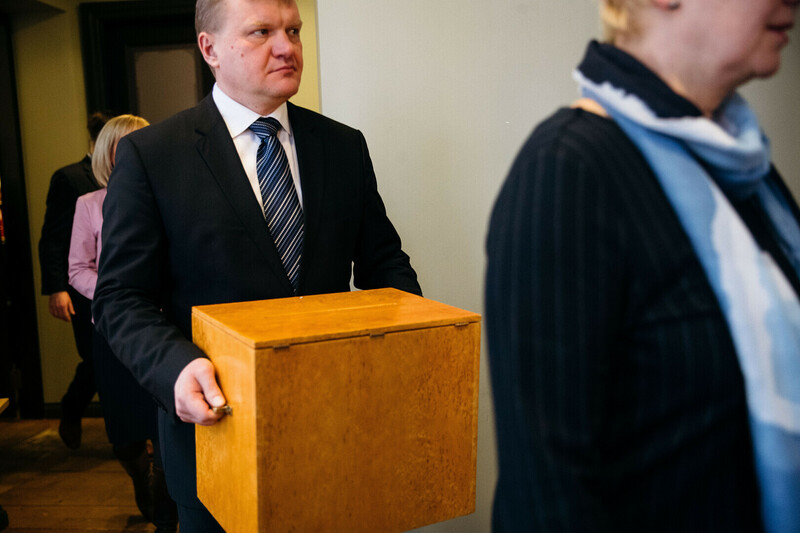 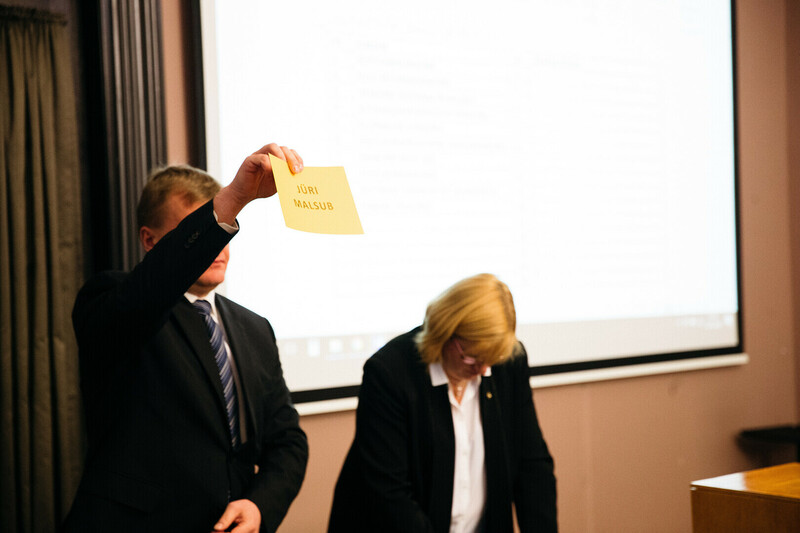 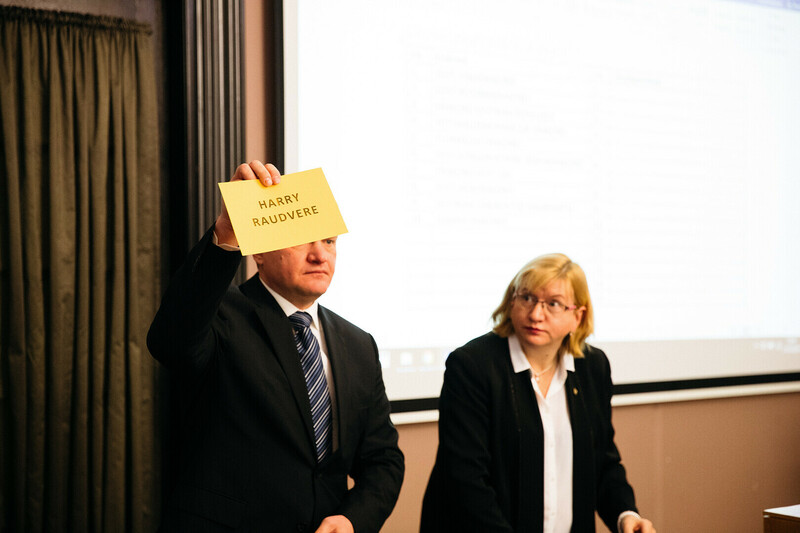 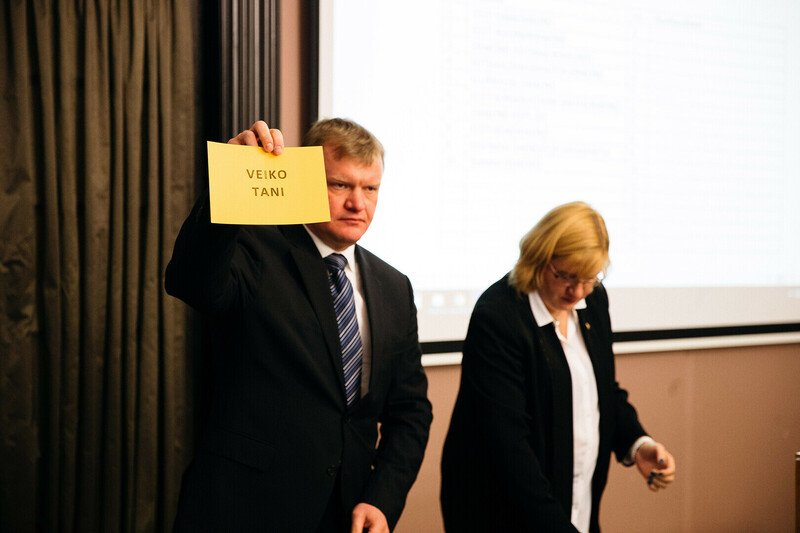 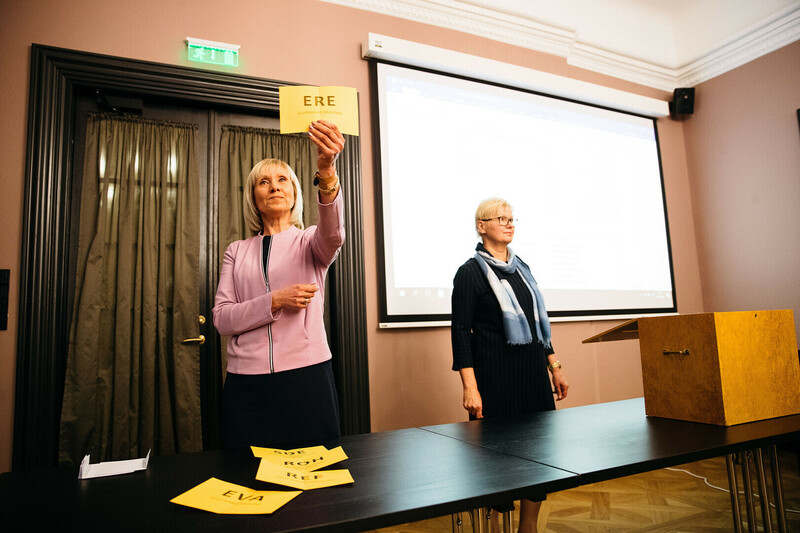 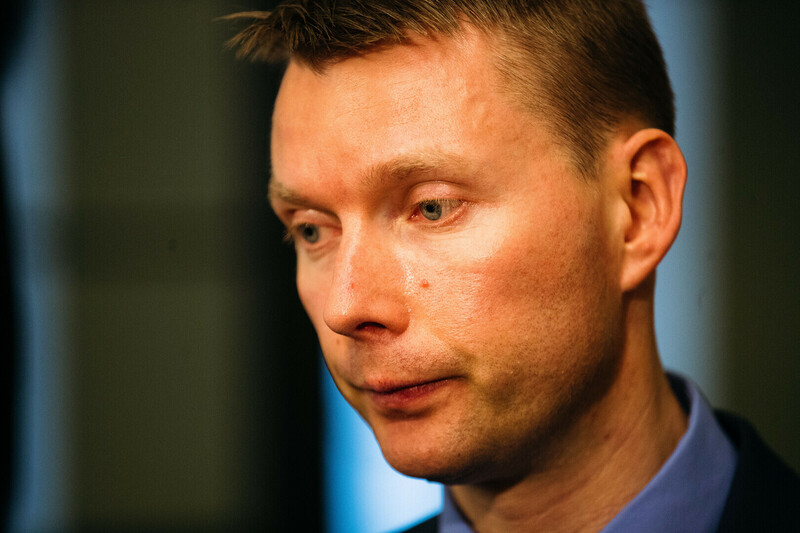 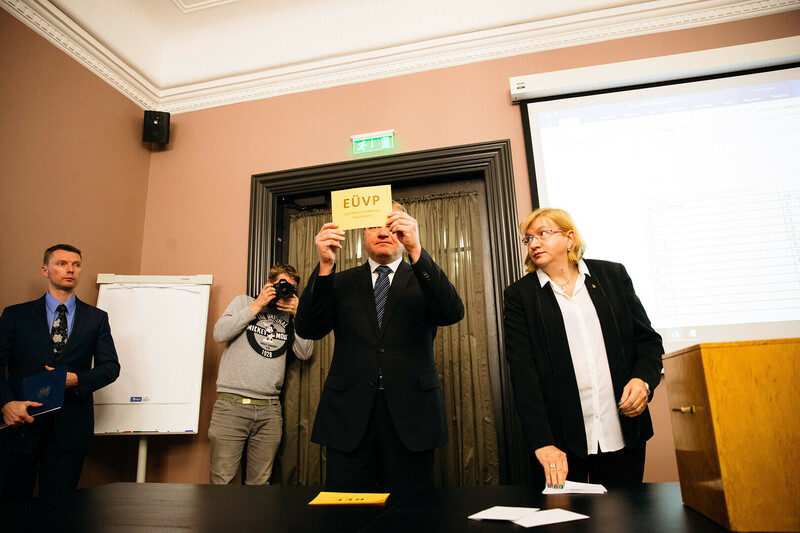 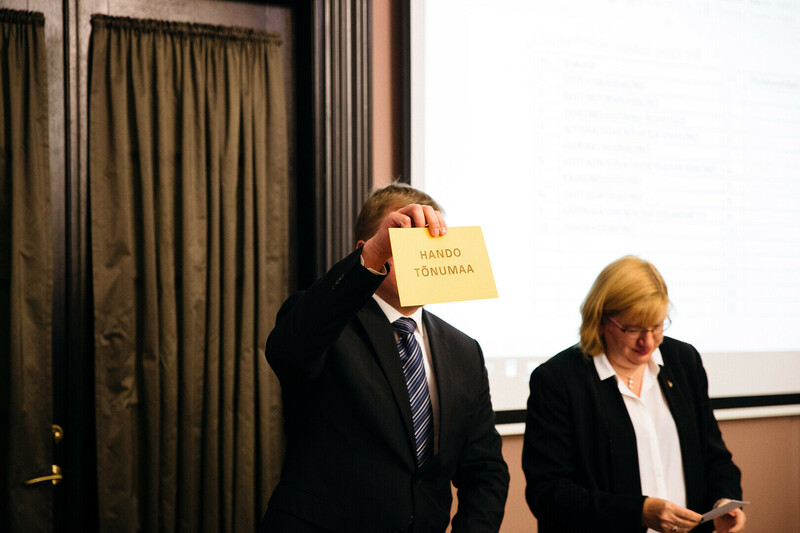 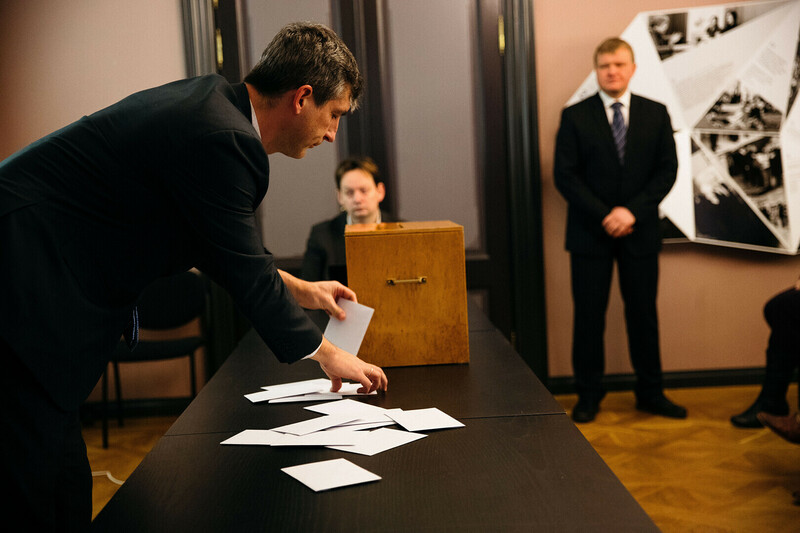 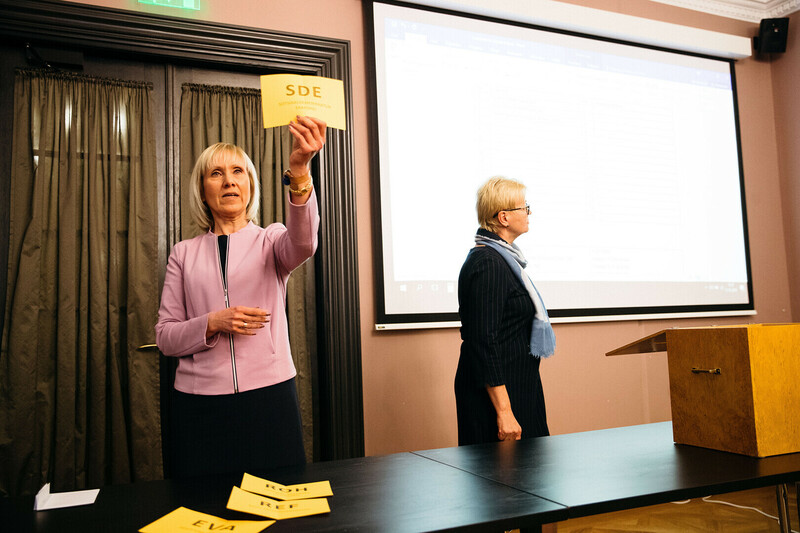 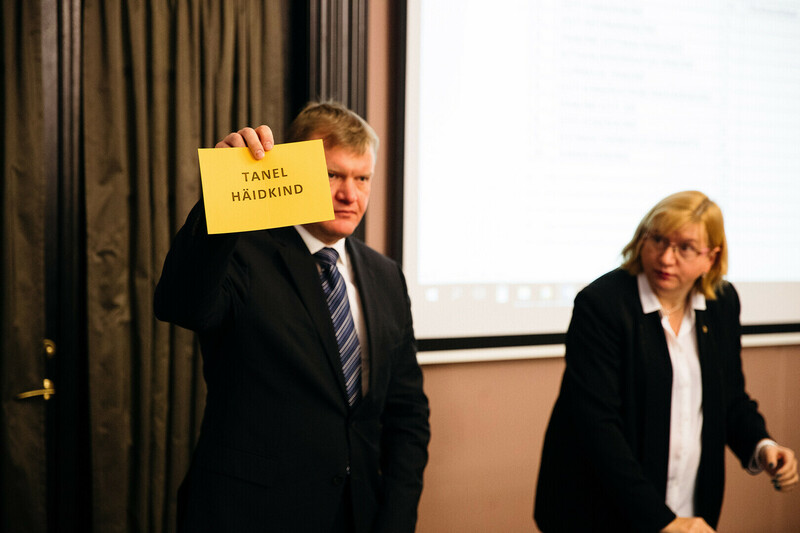 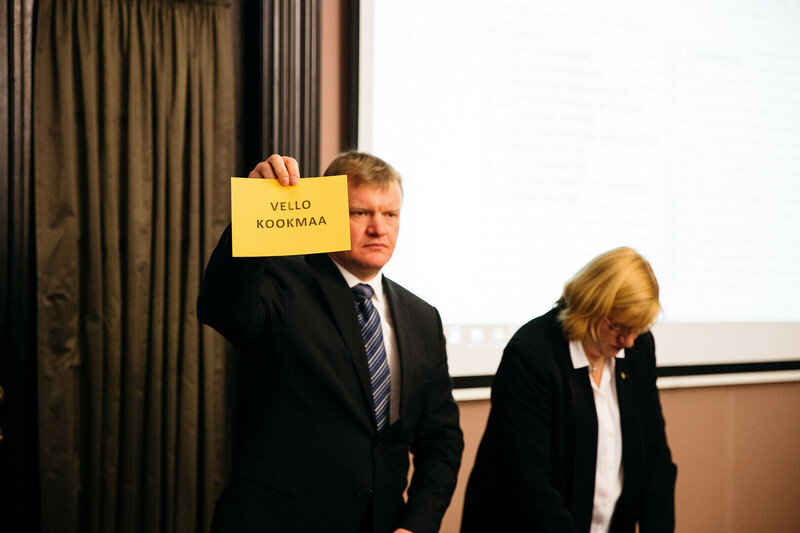 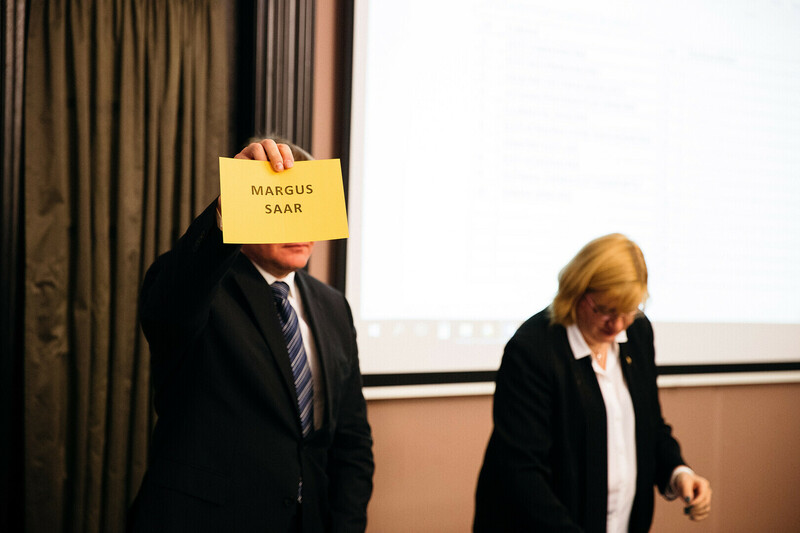 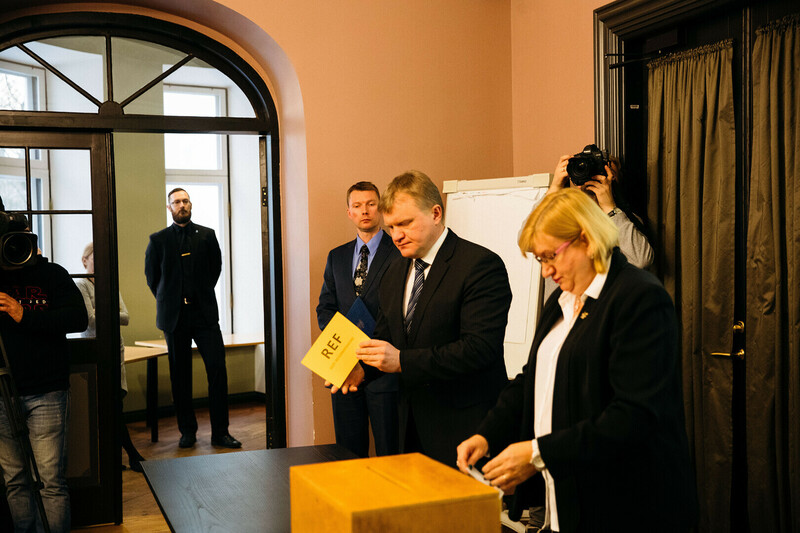 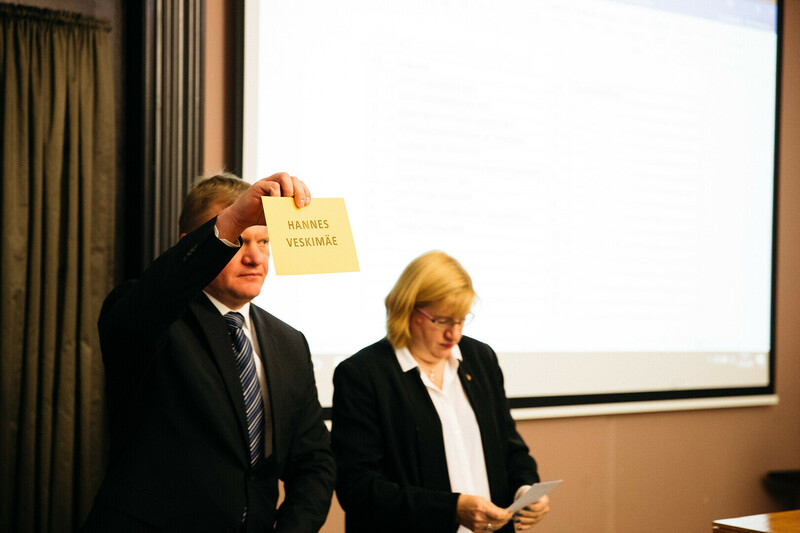 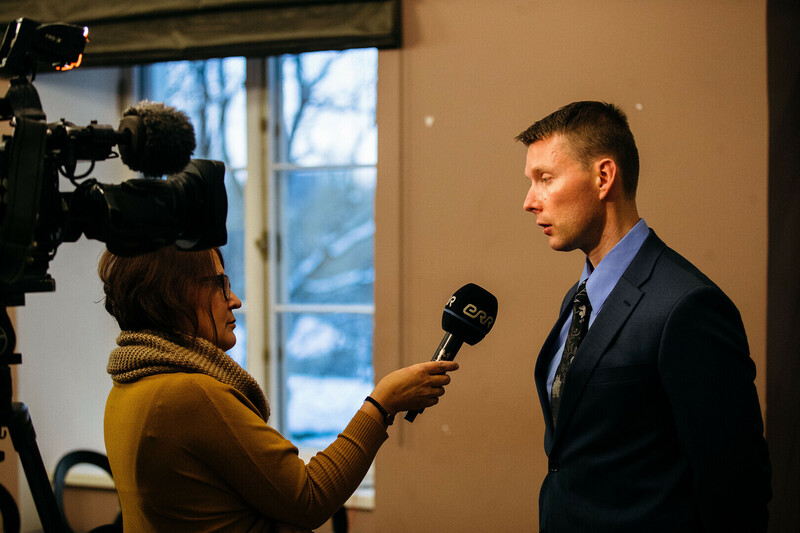 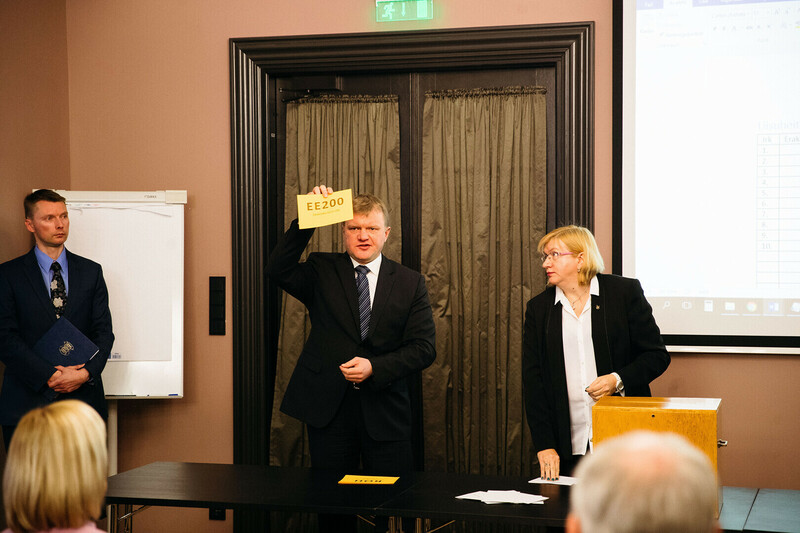 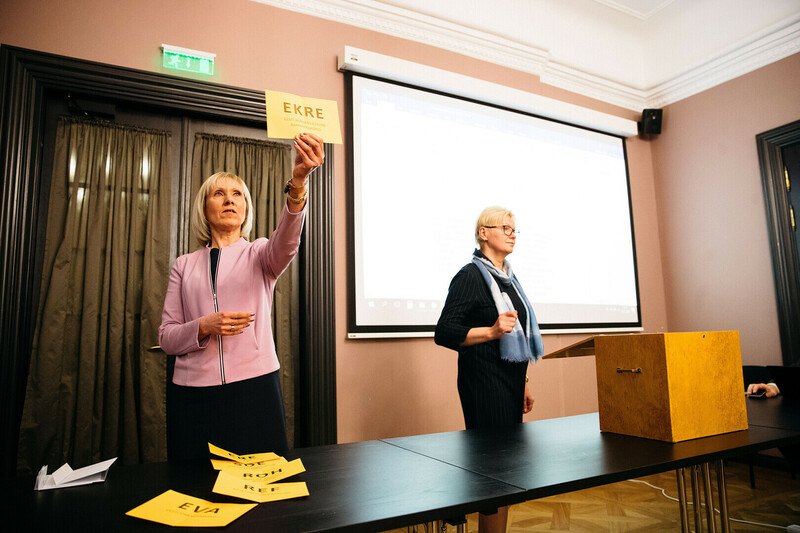 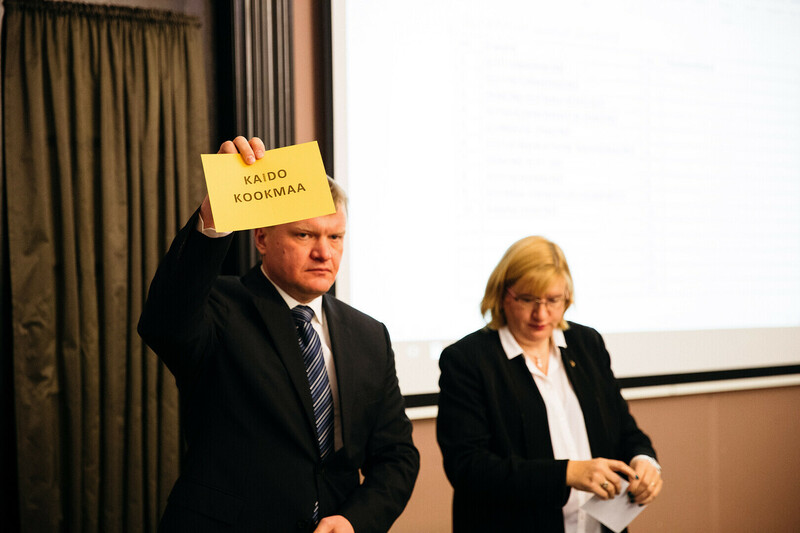 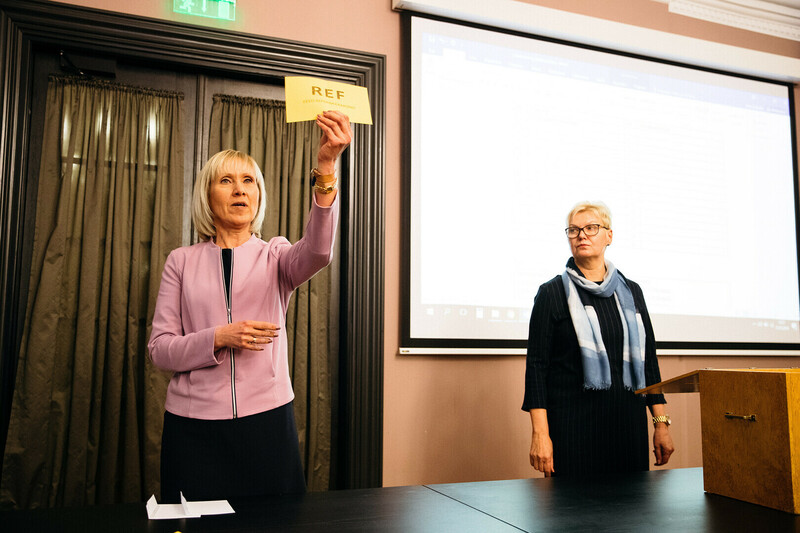 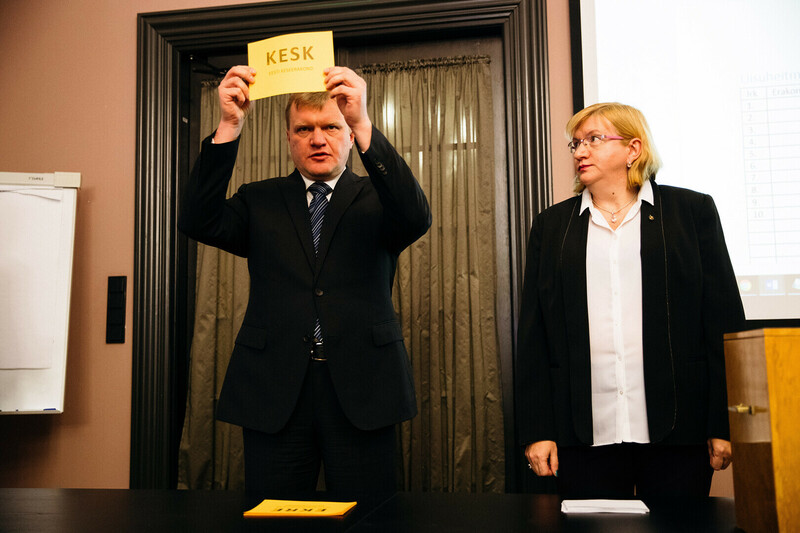 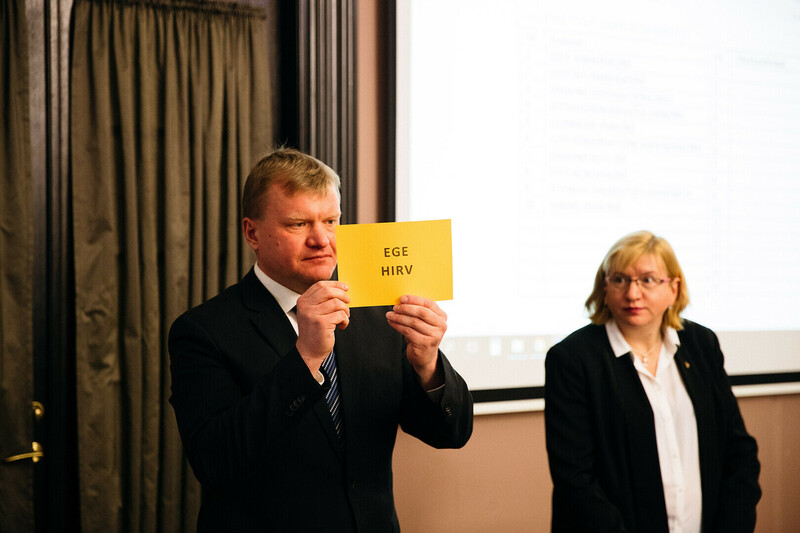 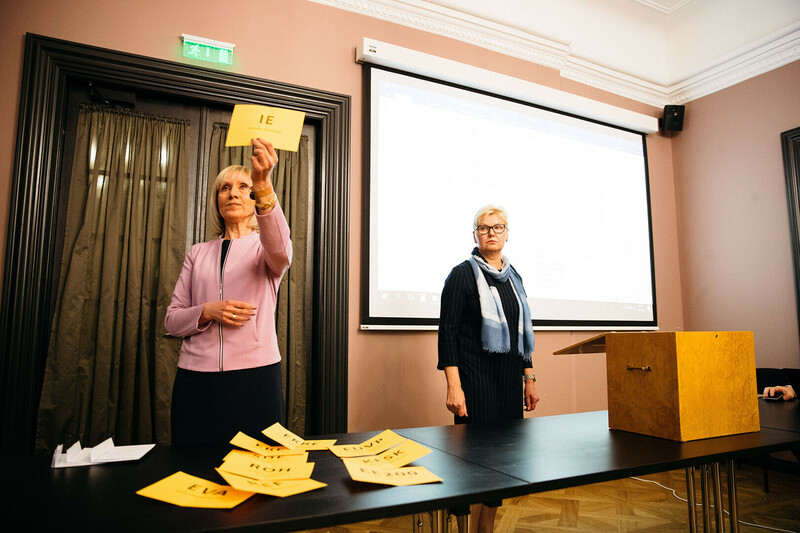 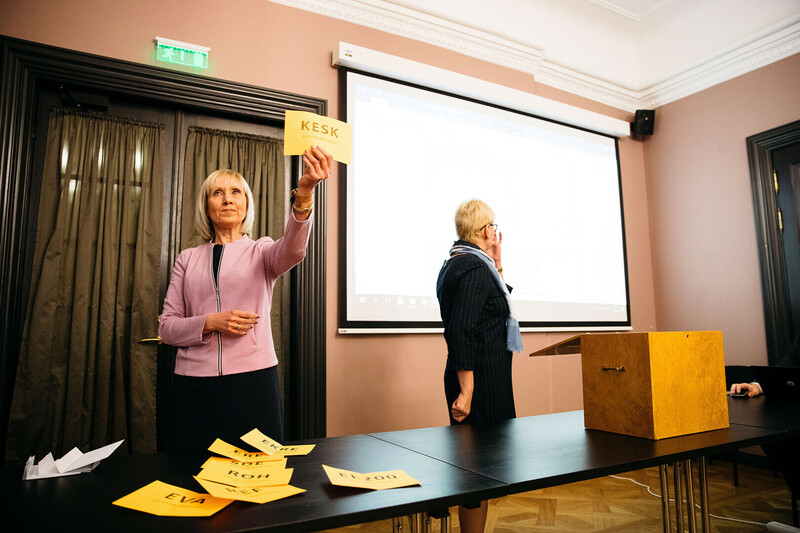 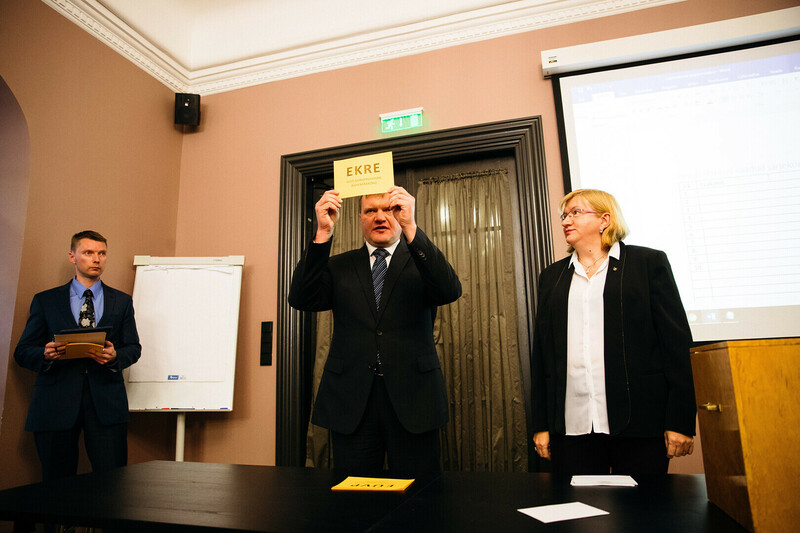 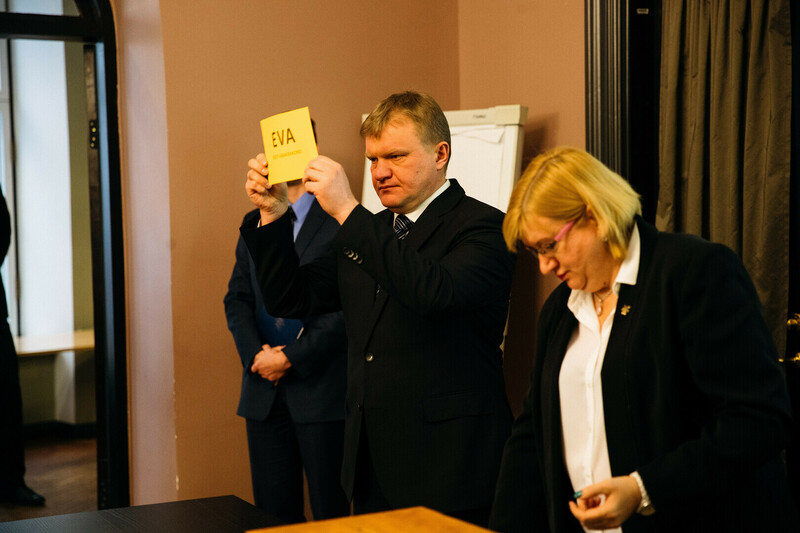 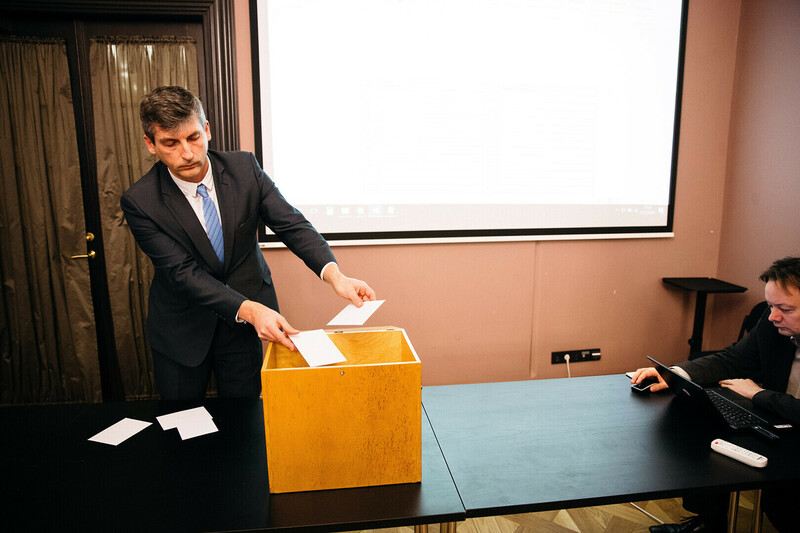 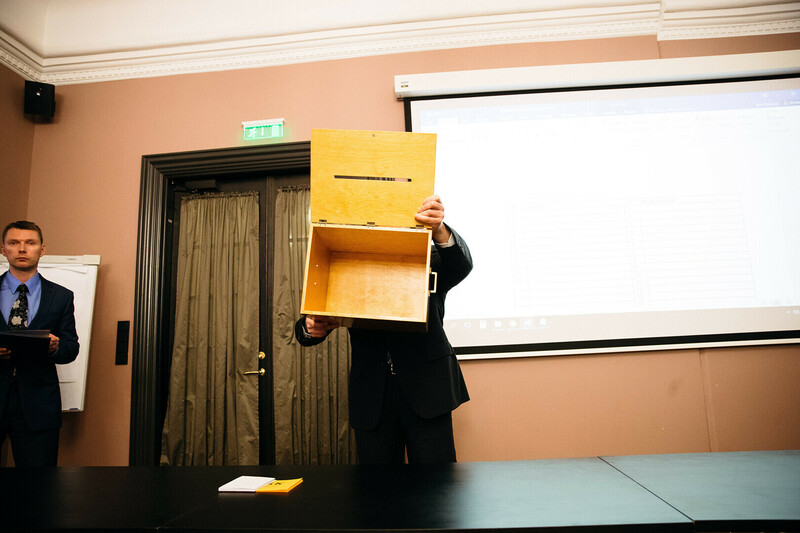 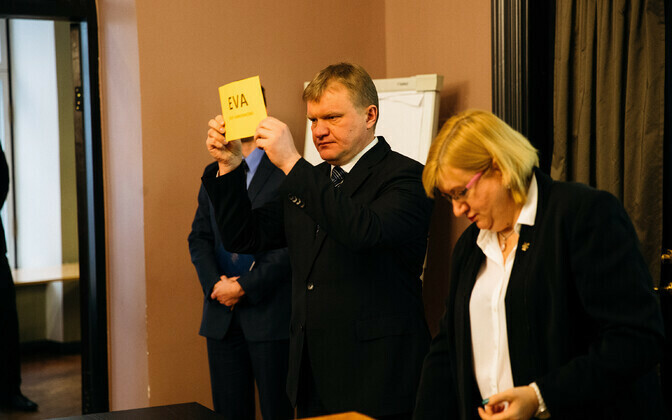 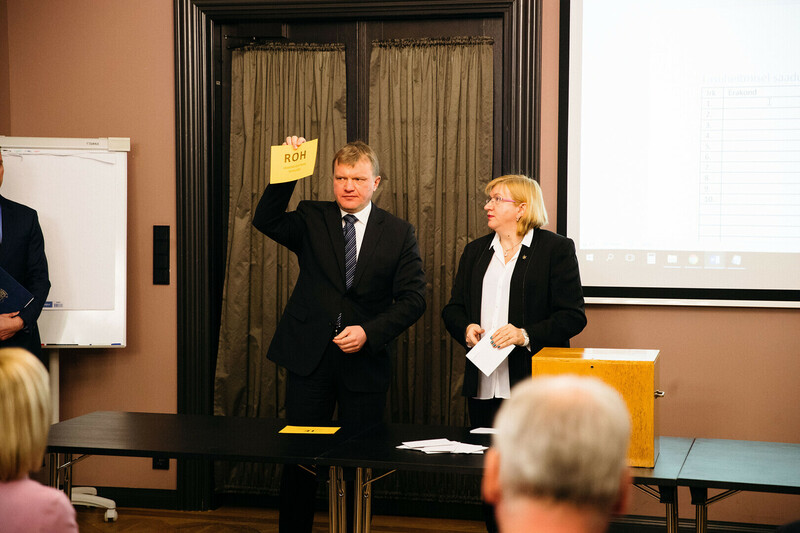 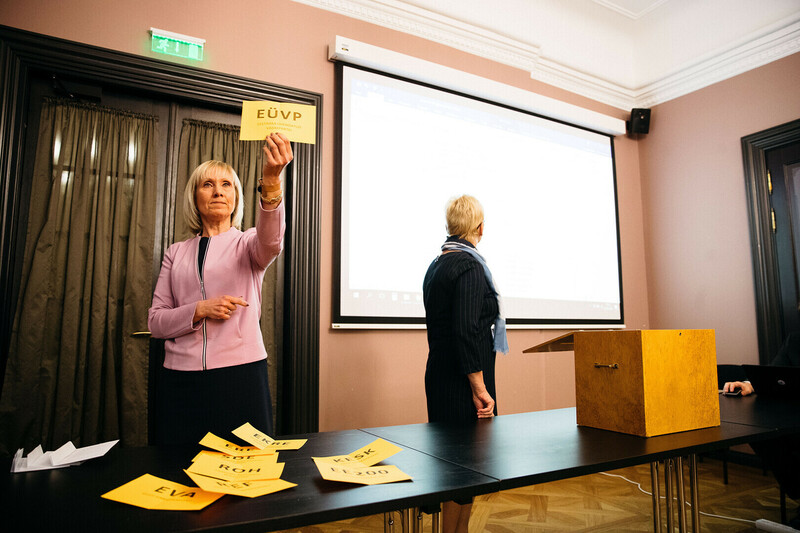 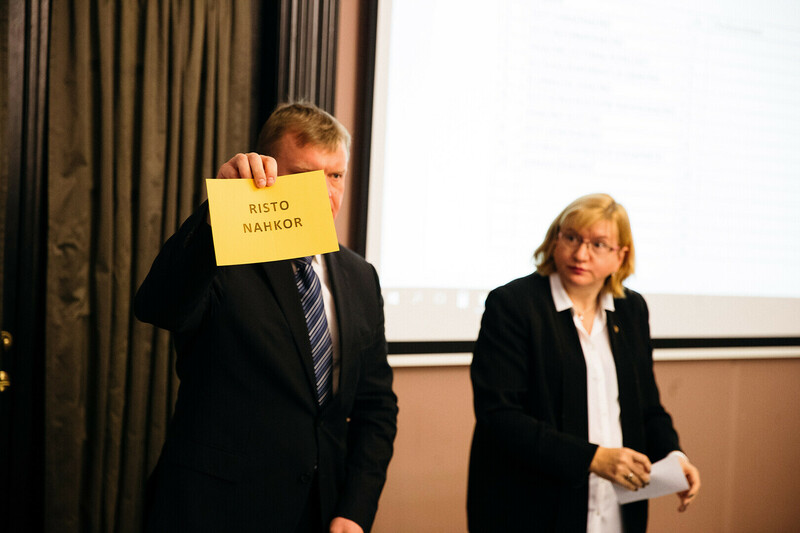 The National Electoral Committee on Monday registered all candidates for the upcoming Riigikogu elections, determining the order of parties and independent candidates by drawing lots. 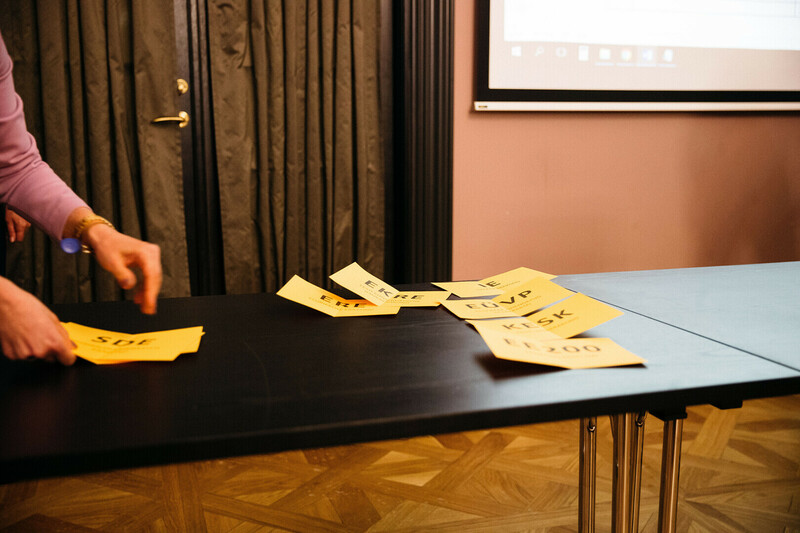 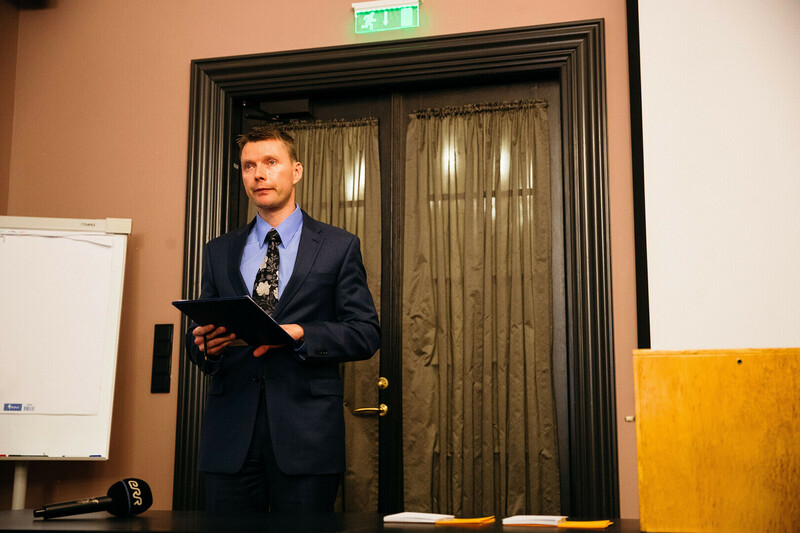 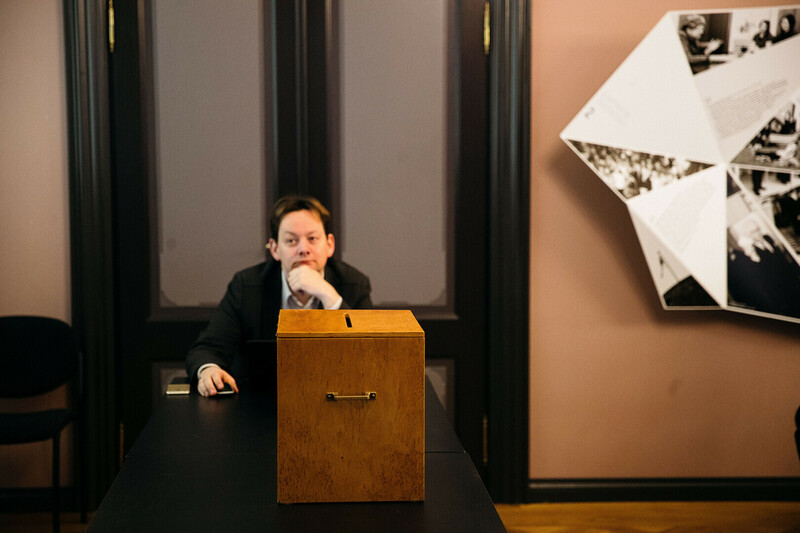 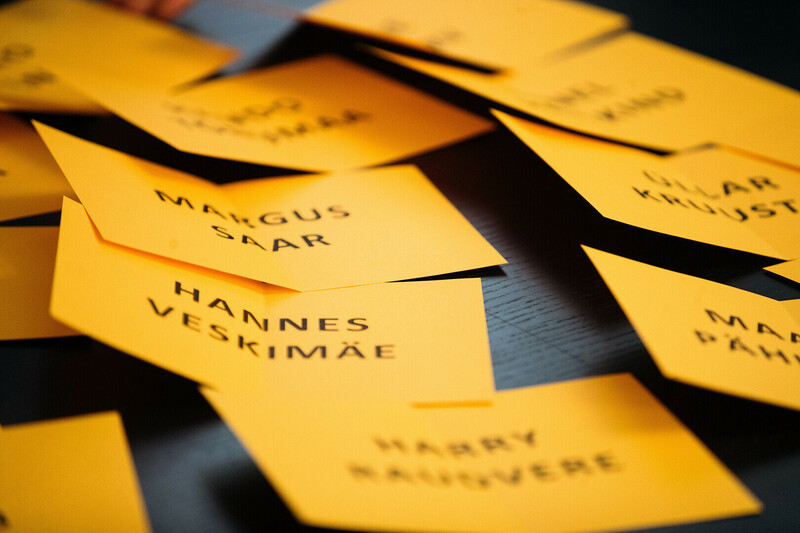 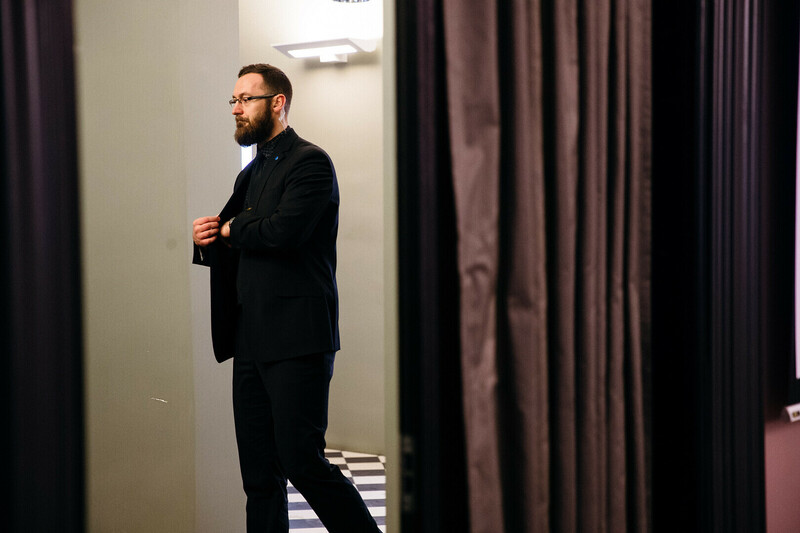 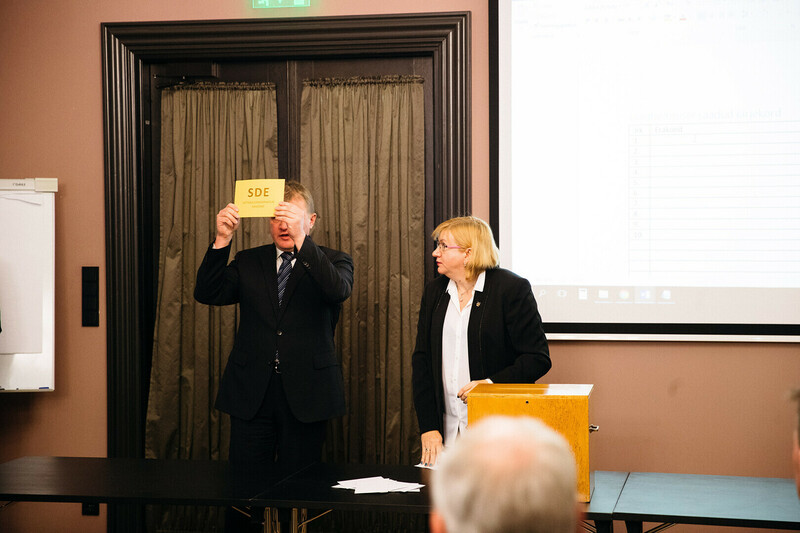 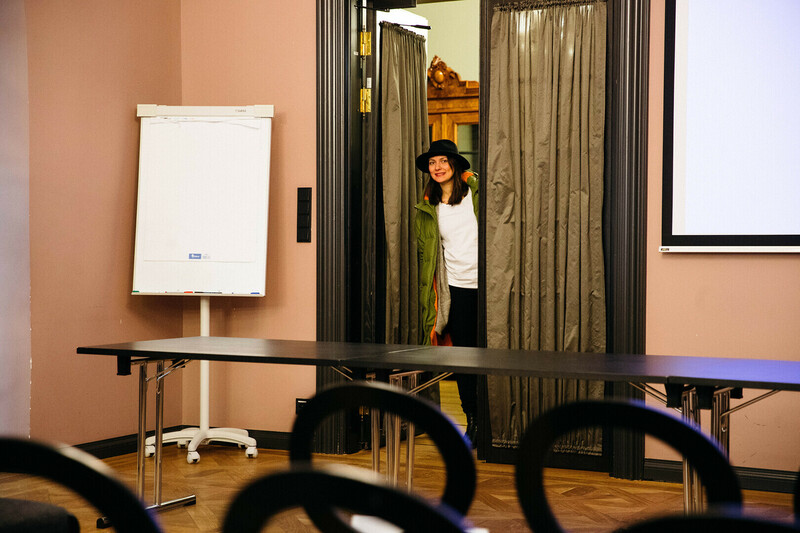 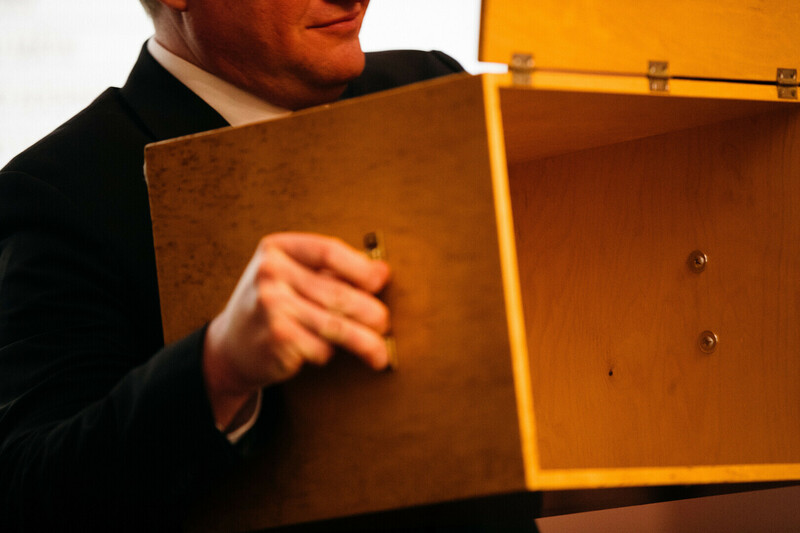 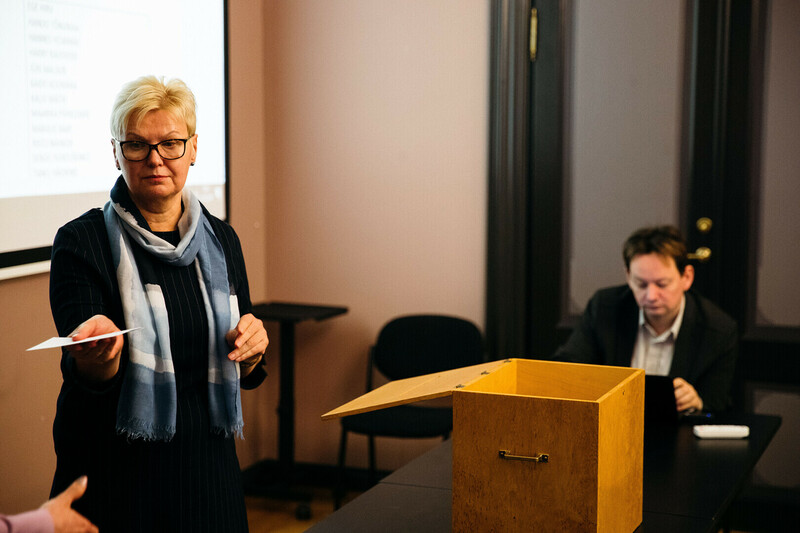 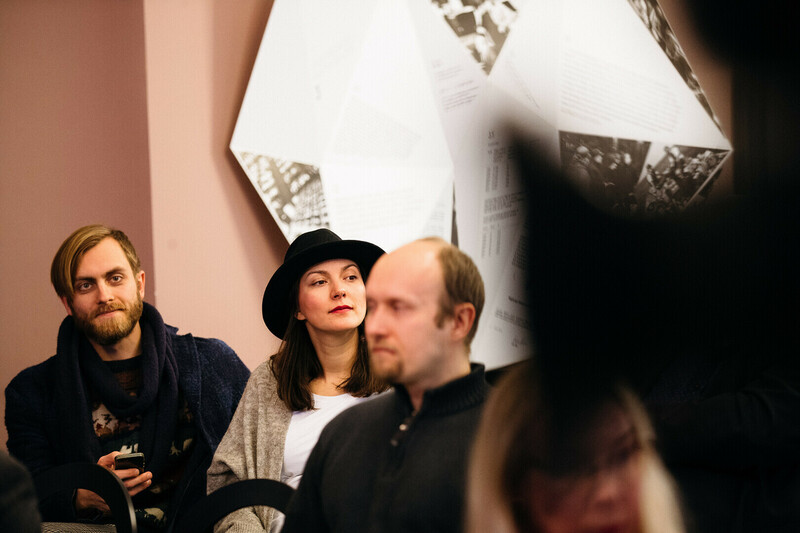 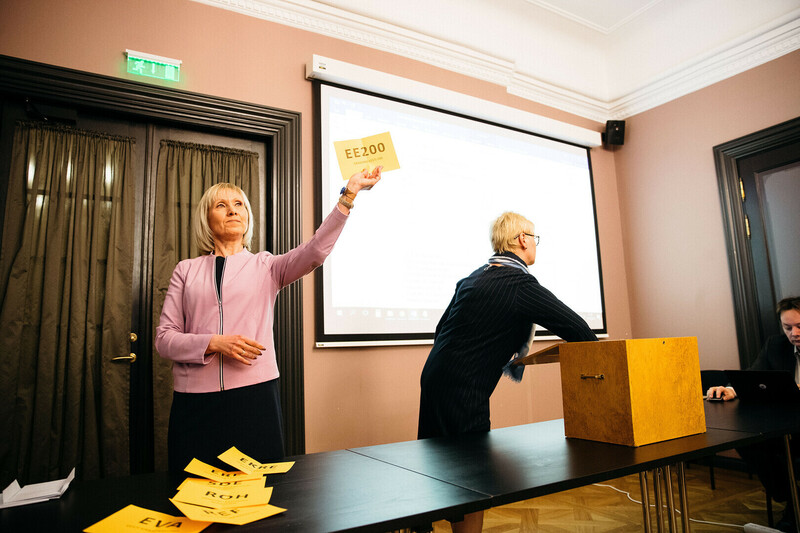 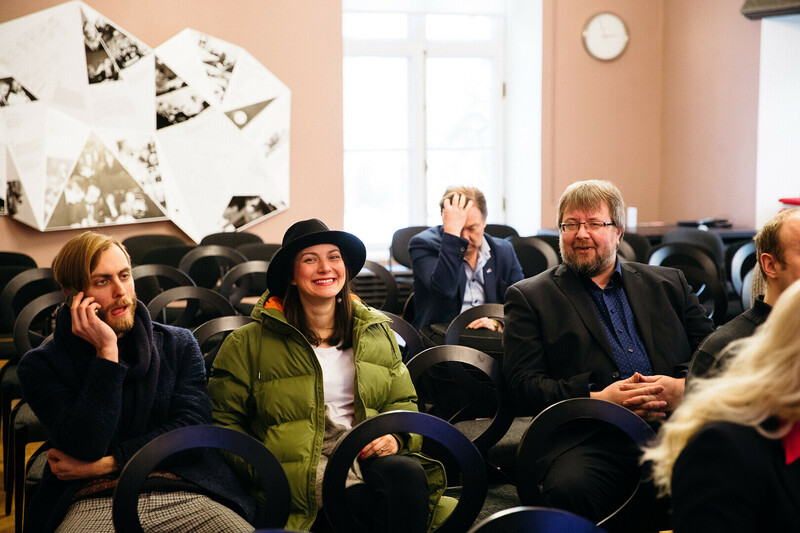 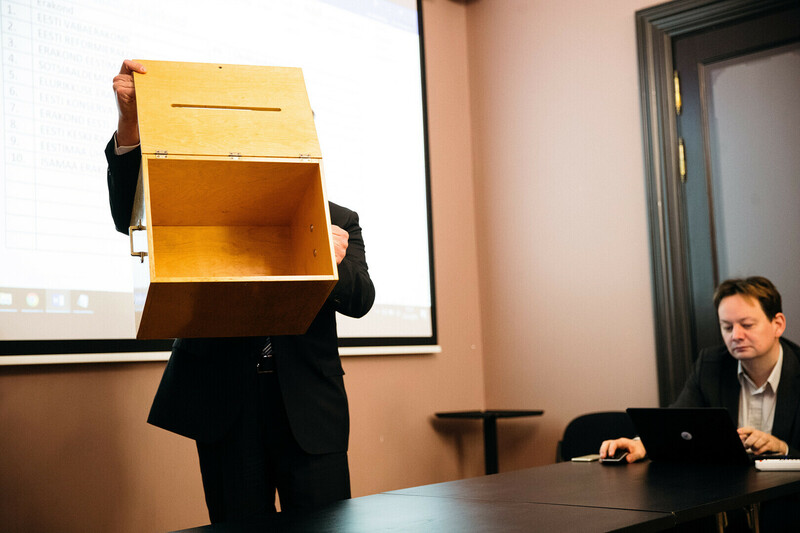 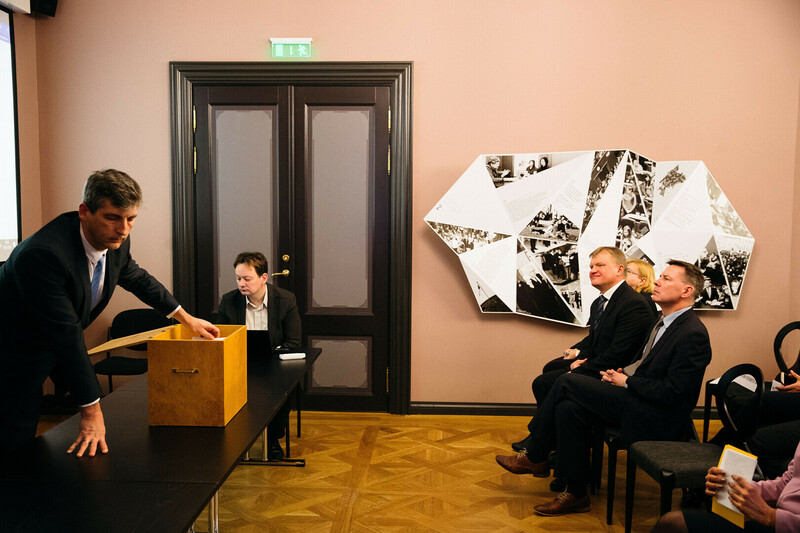 A total of 1,099 candidates have been registered for the 2019 Riigikogu elections, including members of 10 political parties and 15 independent candidates. 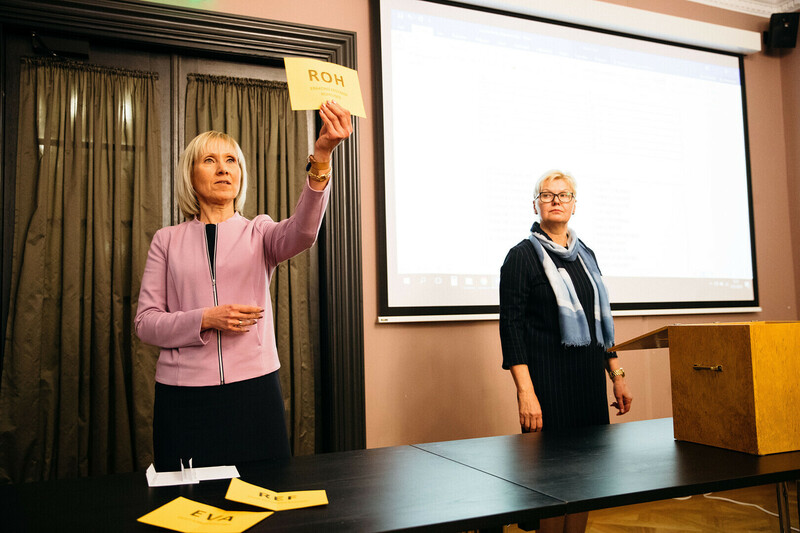 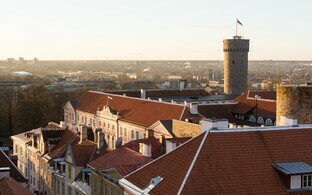 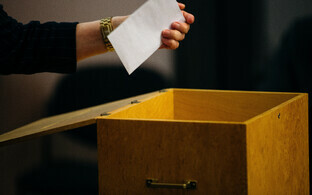 The 2019 Riigikogu elections will take place on 3 March.